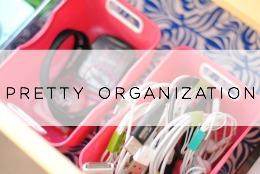 Ok, so I'm definitely on an organizing kick. It's a steady paced project for me though - I'm not running into this all willy nilly and getting overwhelmed, just taking it one day at a time and making things right. 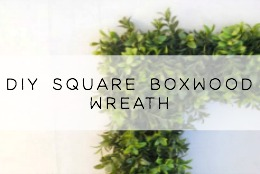 Monday I shared with you my first project that has propelled me into motion - our junk drawer makeover- so today I just wanted to share some of the craft organization projects I have begun. Ya'll, I have a decent amount of craft supplies. It grows every year and I have to take change over it. 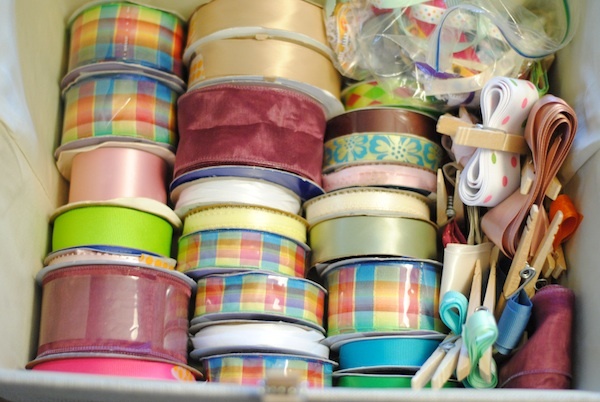 I have a bad problem with just shoving things here and there or cramming one more roll of ribbon into an already stuffed box...anybody with me? So, I decided I needed to figure out ways to consolidate some of those crafty items, separate some things, throw away some things and reconfigure some of my storage spaces to really get a grip. 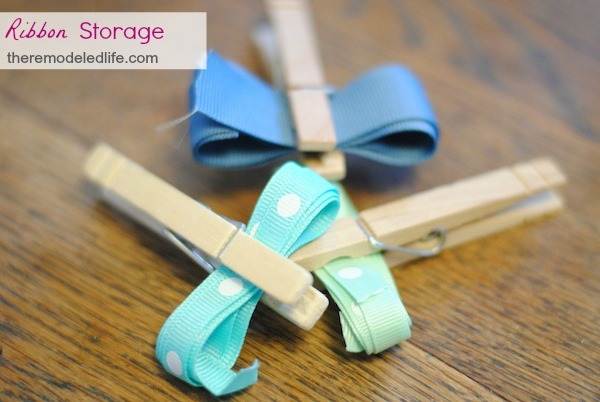 An easy way to free up a ton of space is to reduce your ribbon storage by simply rolling up the smaller sections and pinning them with a clothespin. 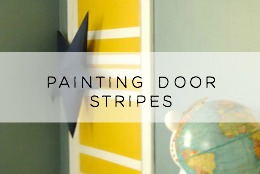 I can't tell you how crazy this ribbon disaster was before -its so much better and easier to navigate now - I love this. 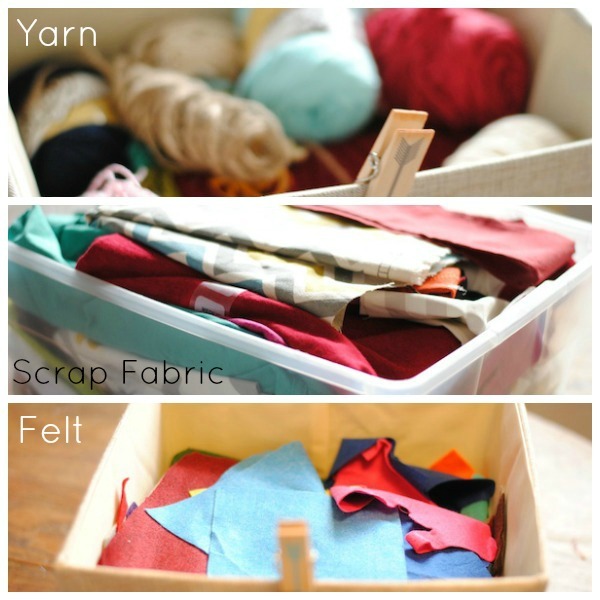 Another thing I had to do was to create separate storage places for certain items - like a box for just ribbon, yarn, felt, fabric, paper, etc. I have been shoving these things into a couple of shared boxes for so long - its so nice to actually see what I have and to not have to search and search for something. 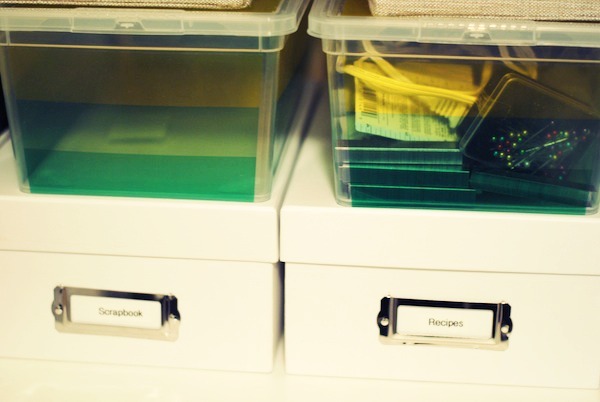 I also have smaller bins set aside for office supply items like scissors, glue, tape, paper clips etc. 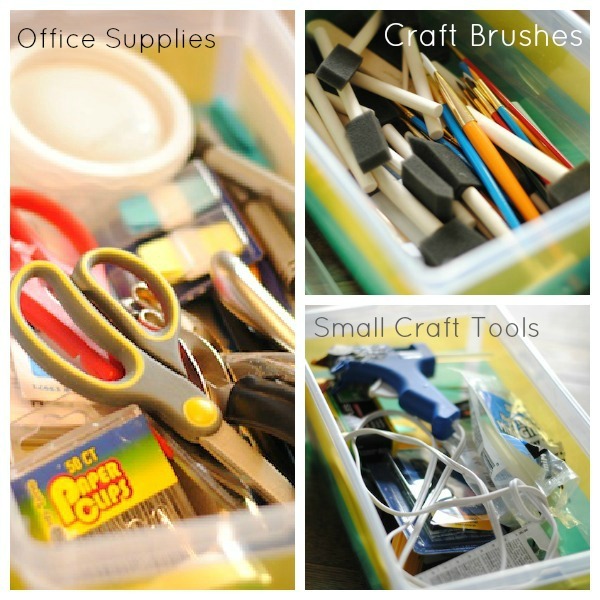 I keep my smaller craft tools in a box together - glue gun, staple gun, etc. and group all of my craft paint brushes in one box. This is just a little bit of craft supply organization that I'm working on, anybody else have craft organizing tips to share? Share with me! Part of this organization thing for me lately has just been a reflection of what is on my mind - to simplify things, get back to the basics so we can focus on what's most important. I think this deals with my spiritual life as well. I have talked a little bit about balance before on the blog and I think that's what I'm striving for - in a lot of areas. One thing I know, God desires my heart and everything I do so I want my life to just be that - an offering to him. Lots of times though our lives can look a little chaotic - kind of like the crazy clutter before pics - too much stuff shoved in and no space for the things that really should be there. For me, its time to simplify, to let go of some things that I have been shoving in so I can be an empty vessel ready for God to fill and use - the way He has intended. Things that sometime get in the way - looking to other's approval before God's, trying to just do good things or doing and doing and going like crazy instead of resting in grace, comparing yourself to others, etc. God's word is so precious and my heart can be so wrong - I have to cling to scripture, fill my heart with His word of truth and His promises every day so I can know His plans and purposes for my life - So Simple but so true. Thanks so much for joining me today! I pray that God's word would be precious for you today and always as you seek after Him. Thanks Laura! I'm so with - I need more scripture in my life. Praying for you, I hope you are feeling well these days - I know you have not had the easiest pregnancy. Not too much longer!! Hello fellow Jesus Lover! I am so very happy that I clicked on your link on the Aloha Blog Hop. I love the fact that you put scripture in your posts. This is something I started off doing so well, and have been lax on it. NO MORE! You've inspired me to get back on track and reminded me why I started my blog... to bless others and share Jesus. Somehow it got lost in the various challenges I've given myself. I've been feeling God whisper this; but coming here and seeing your blog I feel like he is shouting now! THANK YOU! Keep organizing, crafting and sharing his love! Jules from bles-id. * new follower * !!! Oh my gosh, thank you for such a sweet comment. YOU have truly blessed me today. God is so good. I think we all have times when we feel that way, I need encouragement all of the time and I'm so thankful God always provides it. Have a wonderful week! Heading over to check out your blog and follow back!! Hi Megan! Thanks for linking up to Desire to Inspire! I love that you combined practical life help with practical biblical truth! And so seamlessly too! Sorry I'm a little late - but thank you! I love that you encourage bloggers to write things from their heart and share meaningful posts - so needed :). Love the blog girl! 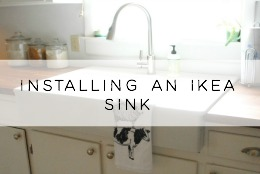 Thanks for linking up with us for the Resolutions in Motion blog hop! Happy New Follower! Thank you Tif! Sorry I'm a little late getting back! Thanks so much for following!! 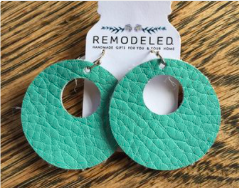 Thank you so much for your blog, Megan! Your love for Jesus is so evident and SO inspiring. I love how everything else in your life genuinely has its basis in Him, and how you have such a heart for sharing that with others. Thank you, thank you, thank you! Wow, thank you so much Abby for your sweet words. This is such an encouragement for me today! 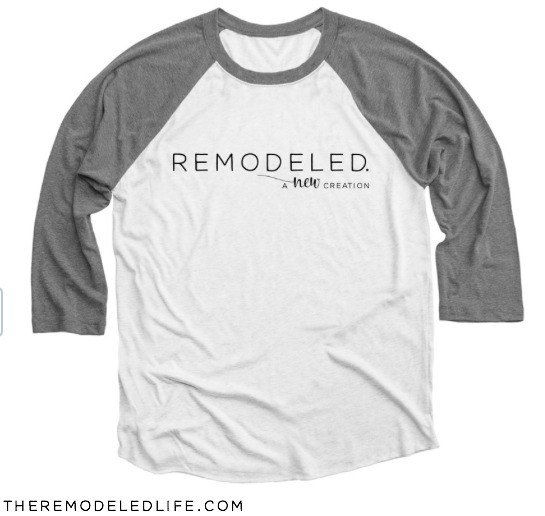 I love that I can connect with other believers like you through this little blog. I hope you have an amazing week. If I can I ever pray for you, let me know!